Caught the new cute video from the European Space Agency. Once Upon a Time... Living with a Comet. It recapped the Philae touch-down on 67P/Churyumov-Gerasimenko, the analyses of the gases and particles. 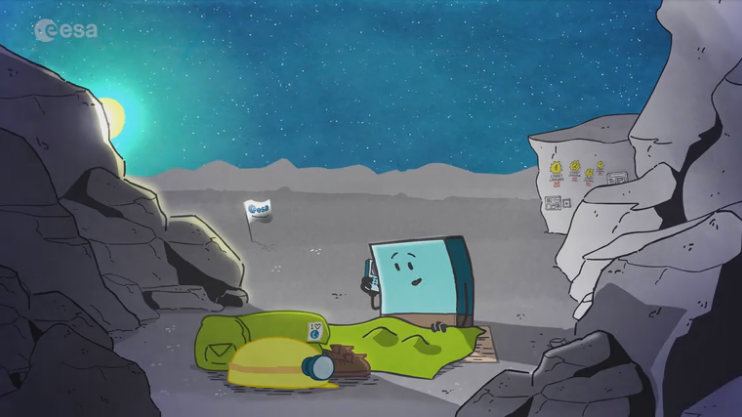 Tugged at the heartstrings too: poor Philae.